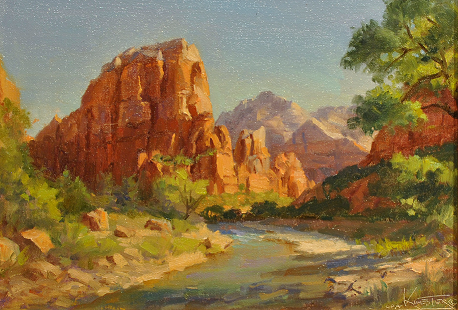 The Worthington Gallery began representing the works of Robert Kuester in 2012. 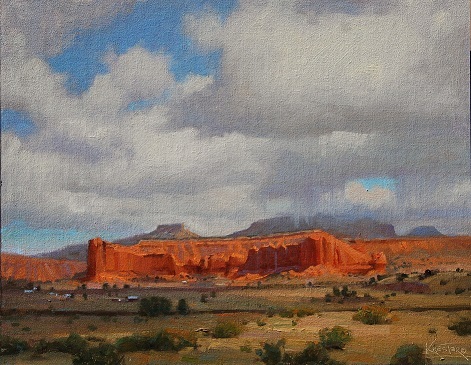 However, Kuester has been painting in Utah, New Mexico, Colorado, and Arizona since 1986. A graduate of the Art Center College of Design, he teaches workshops in landscape, still life, figures, and portraits. 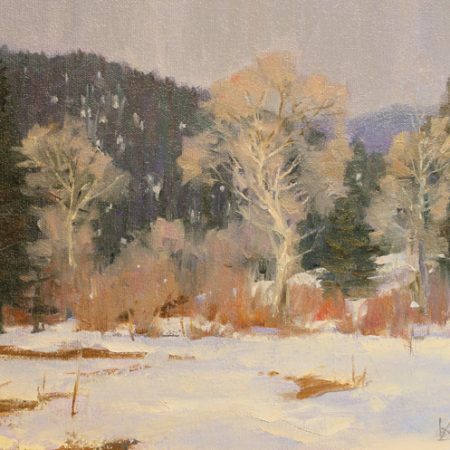 He has traveled throughout the West Coast, Italy, and France to paint and work. He has won a number awards during his career, and the National Cowboy & Western Heritage Museum in Oklahoma City, Oklahoma, hangs his portrait of Milburn Stone. Also, the Oil Painters of America have honored him with a "Best of" show.